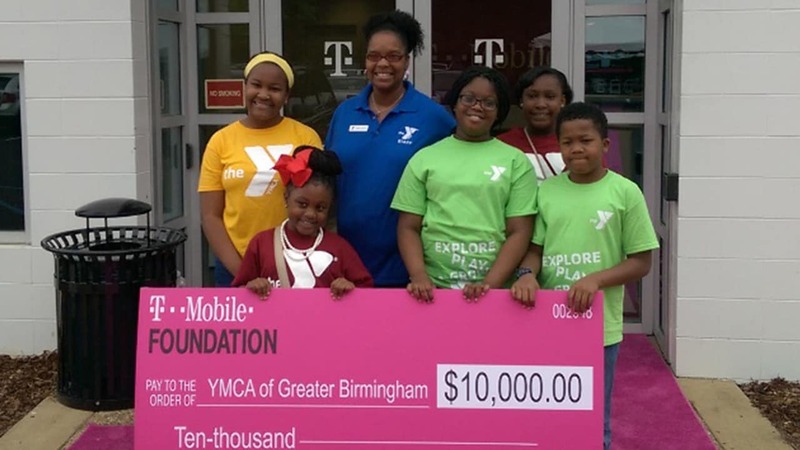 T-Mobile employees at our Birmingham call center rolled up their sleeves to help their local YMCA with an “extreme makeover” revitalization project. Last fall, 150 T-Mobile employees from our Birmingham, Alabama call center joined forces with City Year to tackle an “extreme makeover” interior and exterior revitalization project at the YMCA of Greater Birmingham. Volunteers brightened the walls with colorful murals, dug garden beds alongside a freshly painted basketball court, and built out a special technology space. After a busy day painting, landscaping, and constructing, we revealed the new awesomeness to the kids—with smiles all around. This project was part of our signature Huddle Up program that connects kids to positive people, places, and programs in our communities. After-school programs transform the hours between 3 and 6 p.m. from a time when working parents are worrying about their kids losing ground, to a time when their kids are learning and thriving. These programs play a critical role in keeping kids healthy and active. 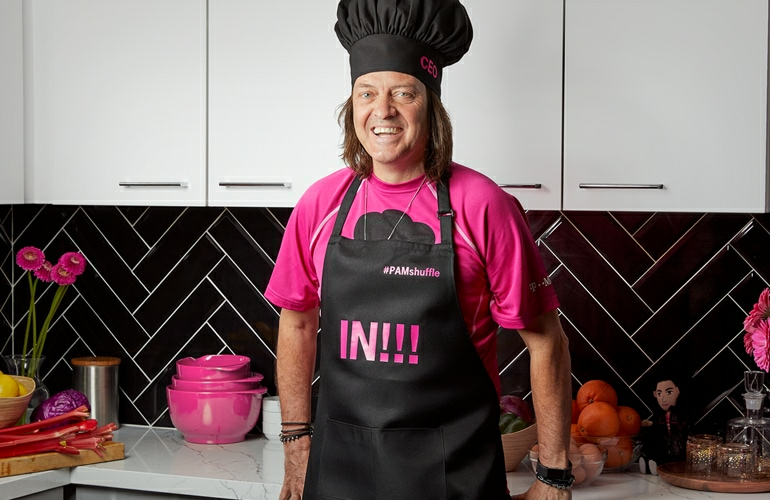 That’s why, over the past 13 years, T-Mobile volunteers nationwide have spent over 127,000 hours transforming outdated facilities into safe, inspiring places for kids to play, learn, and grow.